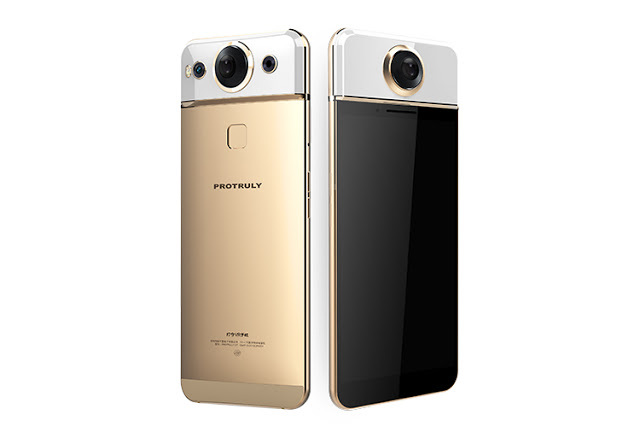 The ProTruly Darling is a smartphone with a built-in 360 camera (see the preview here). Check out this hands-on demo of the Darling from Mobile World Congress. Thank you very much to Collect 360 for sharing this video! Collect 360 is a free 360 video editing app for Android, which enables you to create a video montage, add watermarks, or add music. I was impressed with the general feel of the phone! Thanks Oliver! That's good to know!